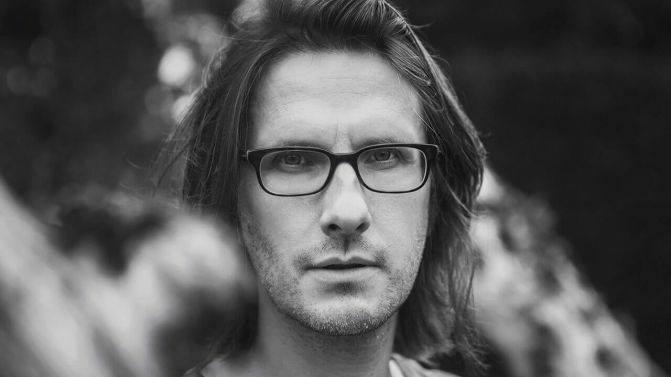 Prog-rocker and Porcupine Tree founder Steven Wilson has announced his return to Australia for a 2018 solo tour. Having released his latest album To The Bone in 2017, Wilson is now scheduled to perform three audio-visual shows (each three hours in length) in Brisbane, Sydney and Melbourne this November. During the tour, Wilson will be drawing from both his solo catalogue and Porcupine Tree’s discography, which has never previously been performed by his solo band — that’s Nick Beggs (bass), Craig Blundell (drums), Adam Holzman (keyboards) and Alex Hutchings (guitar). 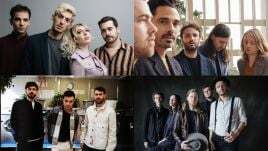 Wilson last toured Australia in 2016, and the promoters of his 2018 tour have been quick to mention that “photography and video whether by phone, camera or any other device is strictly prohibited” for the upcoming tour.